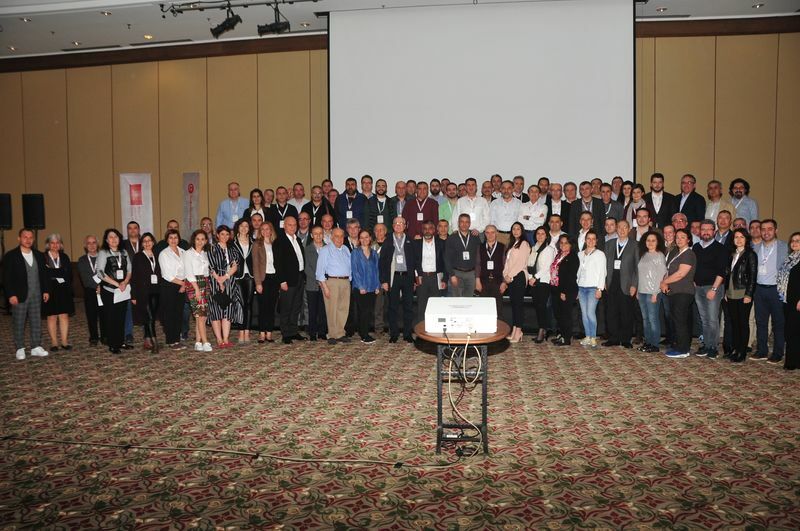 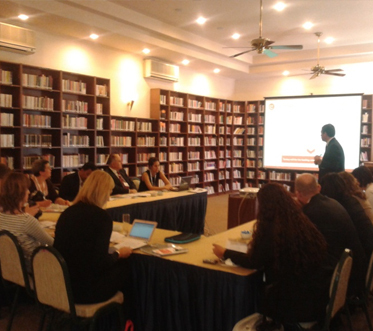 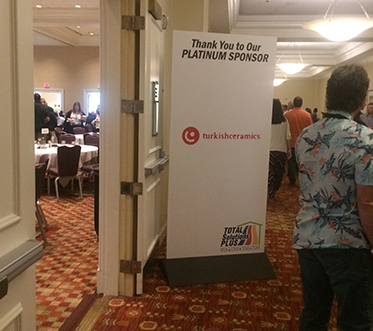 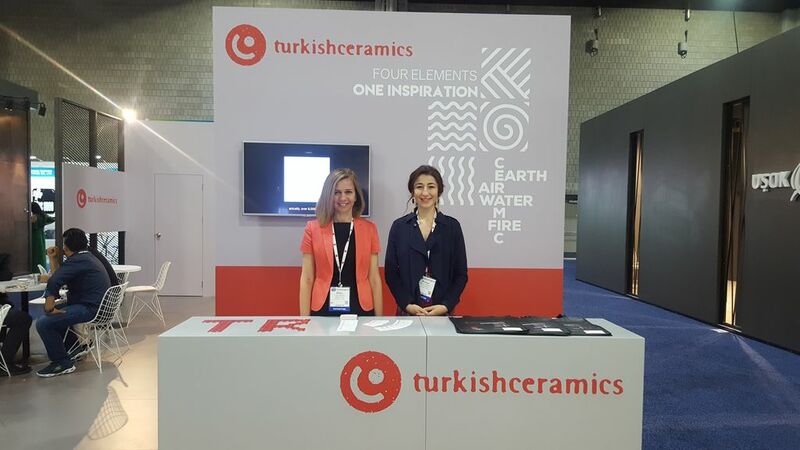 13th Ceramic Workshop was organized on 23-25th of March, 2018 in Antalya – Xanadu Hotel by Turkishceramics and Turkish Ceramic Federation. 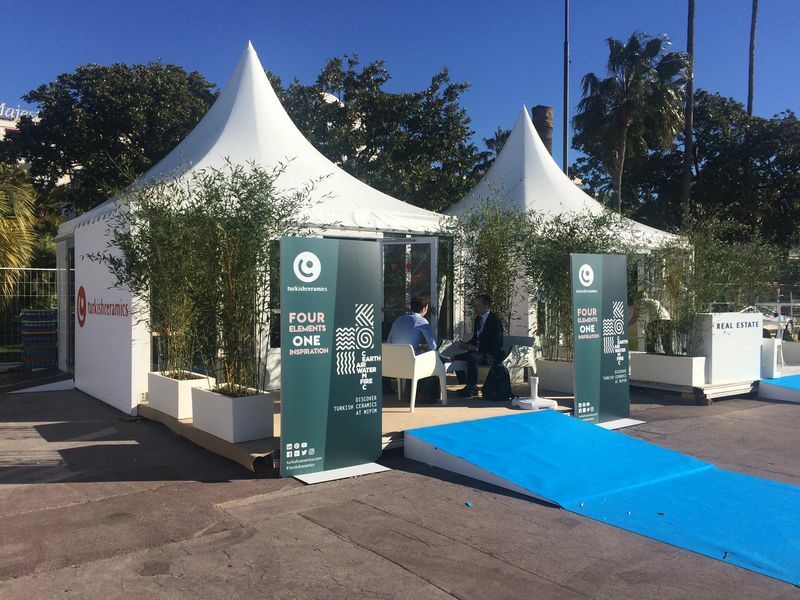 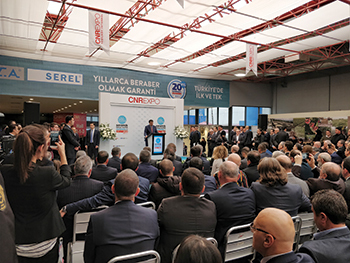 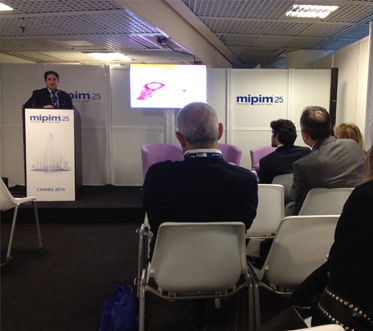 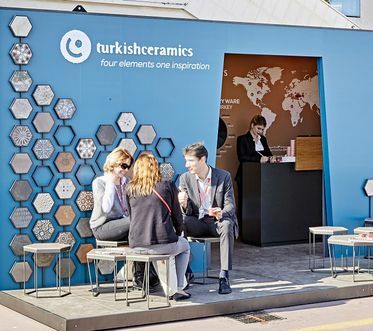 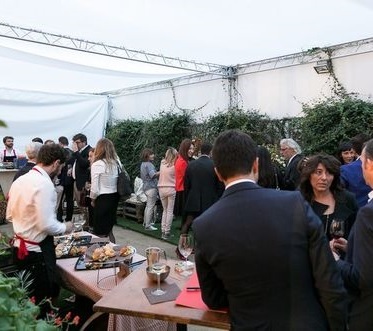 Turkishceramics today announces that it was one of its largest ever attendances at MIPIM in 2018, the international property exhibition in Cannes, held from Tuesday 13 to Friday 16 March. 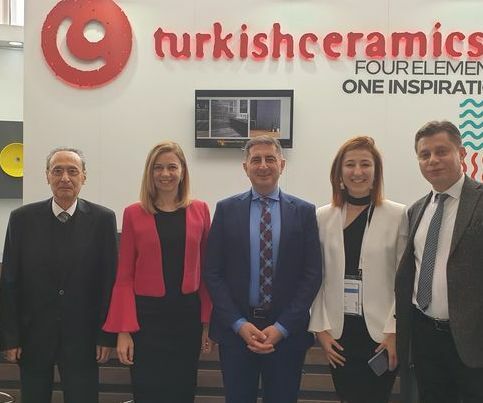 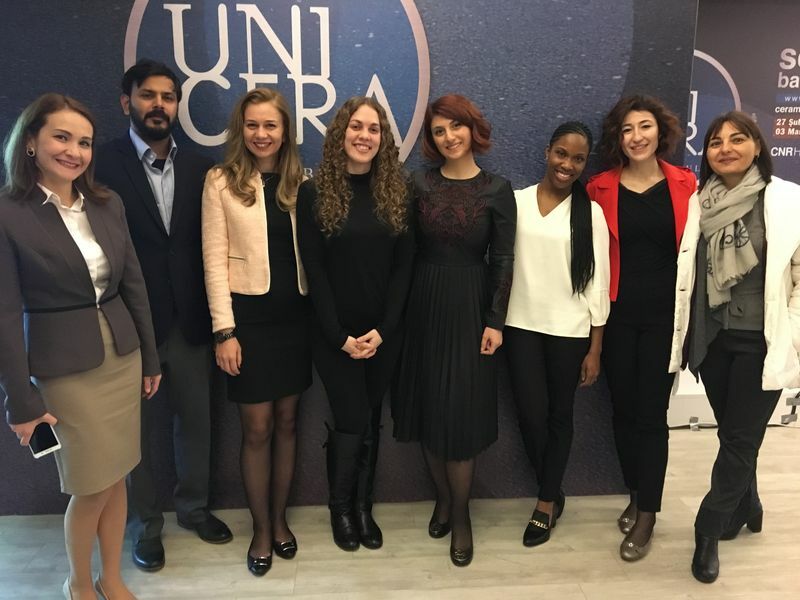 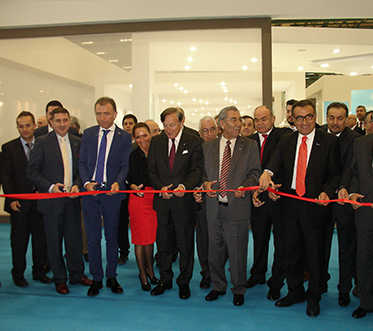 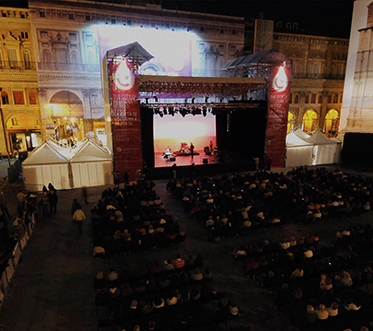 Turkishceramics companies once again chose Bologna as the showcase for the promotion of the crescent moon country’s ceramic production. 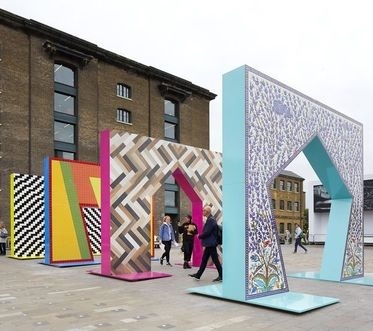 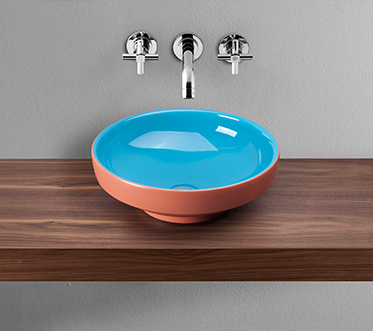 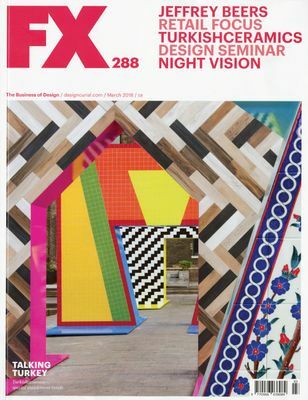 Being the lead sponsor of this year’s designjunction , Turkishceramics has collaborated with London-based designer Adam Nathaniel Furman, to design Gateways. 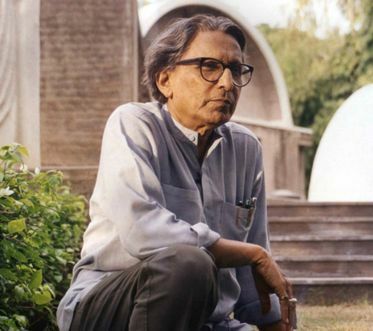 The lecture coincides with Professor Balkrishna V. Doshi’s 90th birthday and the 70th anniversary of Indian independence. 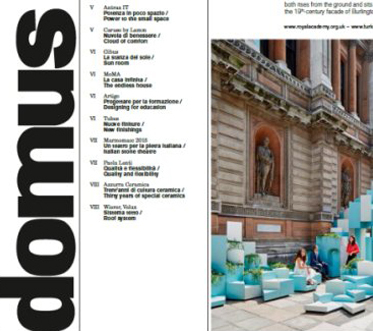 The 27th Annual Architecture Lecture is to be held on Monday 10th July. 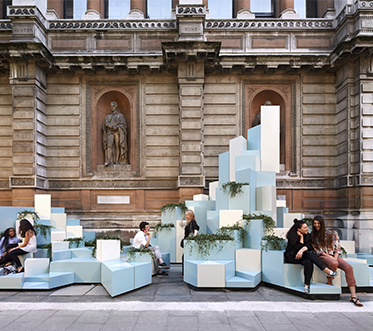 The Grand Prize for Architecture is announced in this year’s Royal Academy Summer Exhibition. 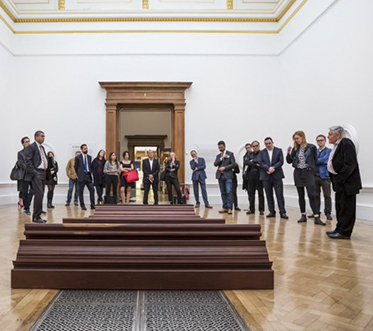 The exhibition showcases a panorama of art in all media, from painting, printmaking, film and photography to sculpture, architectural works and performance art. 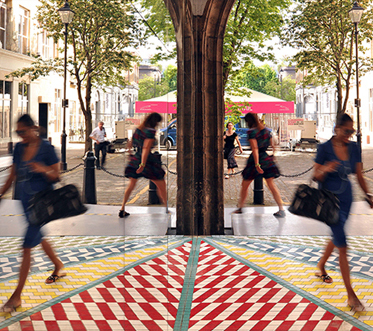 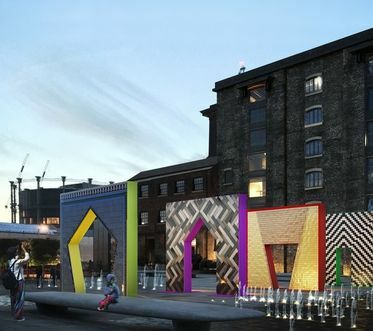 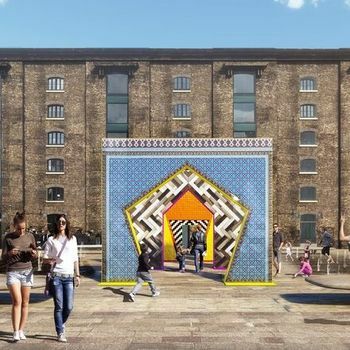 Being the lead sponsor of this year’s designjunction , Turkishceramics is collaborating with London-based designer Adam Nathaniel Furman, to design Gateways, a ceramic installation consisting of four gates that draw people to wander through and experience the various views at the centre of the enfilade perspective. 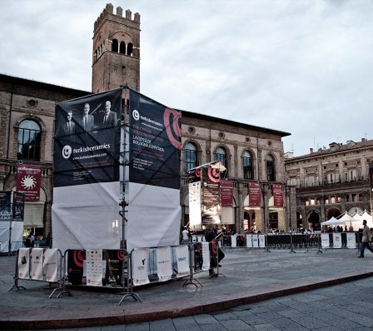 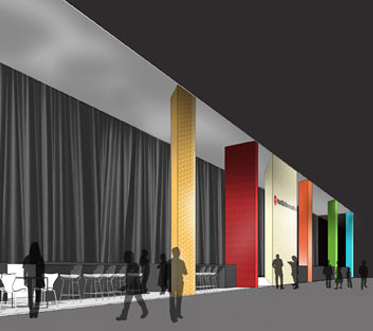 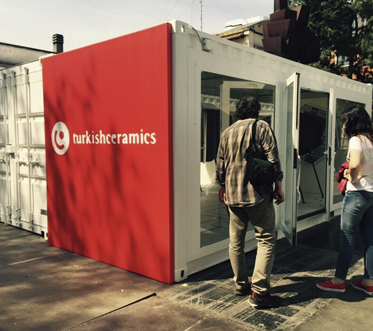 TURKISHCERAMICS WILL BE IN PIAZZA MAGGIORE, BOLOGNA, DURING CERSAIE 2016, WITH AN ARCHITECTURAL PERSPECTIVE ! 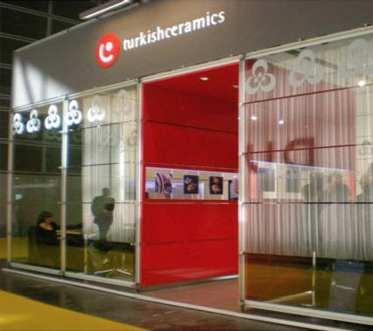 Turkey is one of the strongest players in the ceramics industry in the world today with its abundance of natural resources, high quality ceramic products, design vision and the innovative approach of its strong companies. 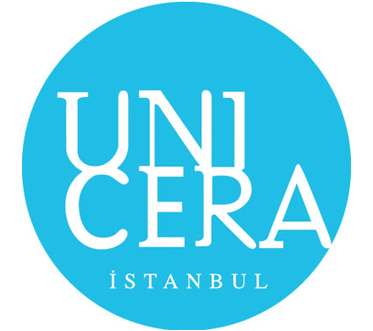 A contemporary of Palladio and Michelangelo, Mimar Sinan defined the look and feel of historic Istanbul, with its unforgettable skyline of domes and minarets. 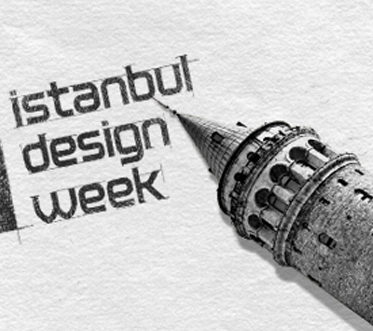 Sinan is also renowned for his engineering skills used to design bridges and aqueducts, and unlike so many of his contemporaries, many of his buildings are still in use to this day. 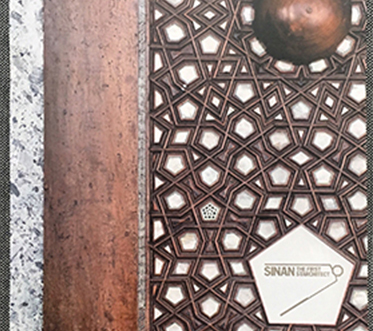 Despite his increasing relevance in modern architecture, thanks to the longevity and adaptability of his buildings, Sinan remains undermentioned. 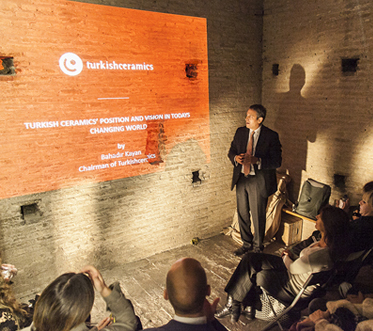 In November 2015, Turkishceramics and the UK’s leading weekly architectural magazine “The Architects’ Journal” accompanied a delegation of British architects to Istanbul and Edirne on a study tour to discover the work of the 16th century Ottoman architect Mimar Sinan. 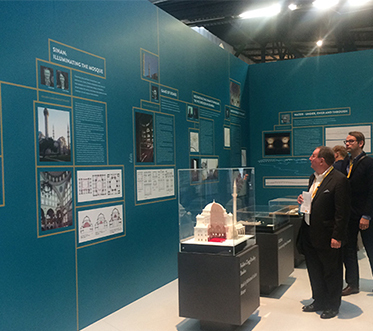 The research resulted in a book published in May 2016 and an exhibition at the Building Centre in London. 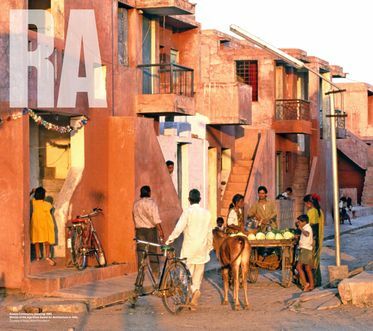 The exhibition features research projects conducted by the participating architecture practices; Ian Ritchie Architects, Rogers Stirk Harbour + Partners, Feilden Clegg Bradley Studios, DSDHA, Reiach and Hall Architects, Sam Jacob Studio and Bureau de Change. 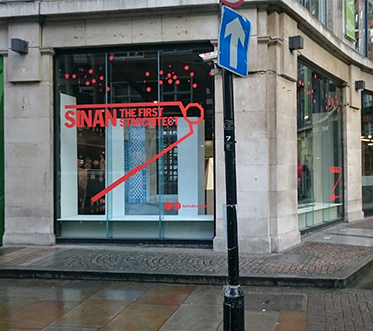 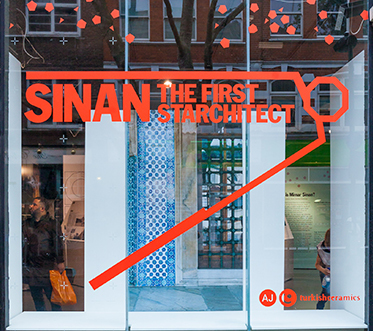 Turkishceramics and the Architects’ Journal’s exciting collaboration Sinan: The First Starchitect book has now been published! 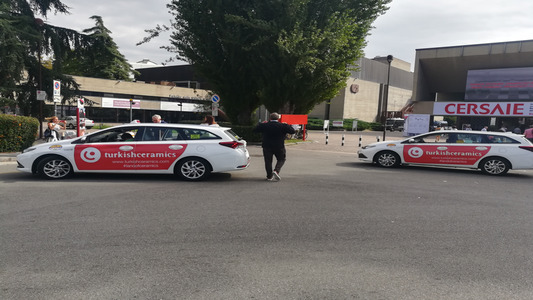 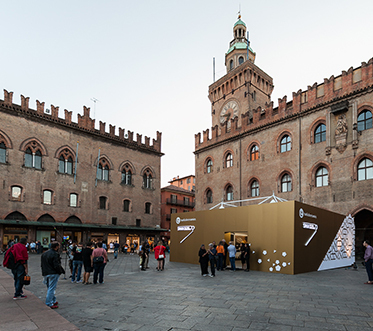 Kaleidoscope Project designed by Italian Architect Mr. Paolo Cesaretti has been exhibited at Expo Milano 2015 held in Milano city of Italy at the area allocated to Turkish Ceramics Promotion Group (STG) at the Turkish Pavilion. 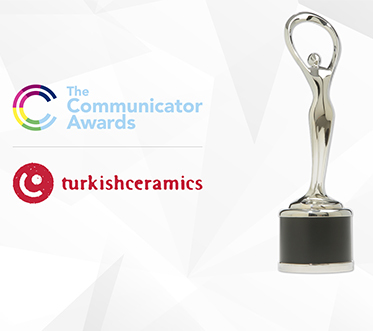 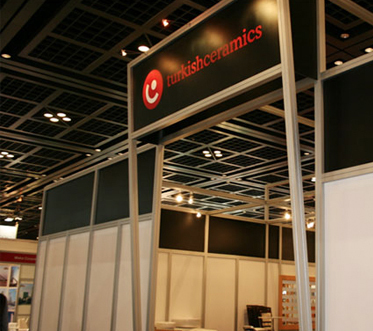 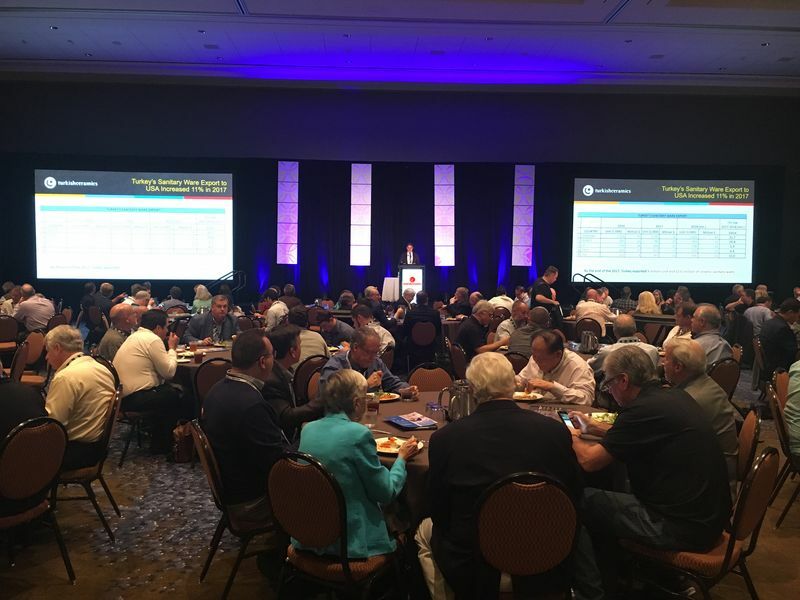 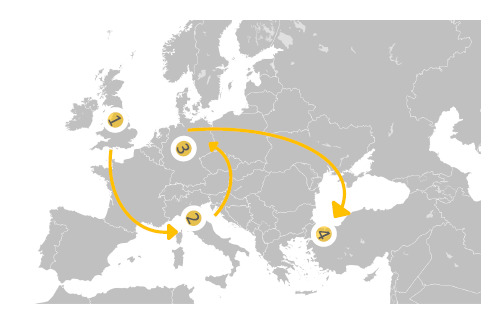 The Turkish ceramic industry is establishing a new position in today’s changing world. 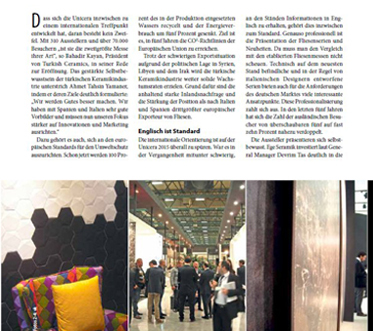 An article on Unicera 2015 Fair has been published on German Caro Magazine. 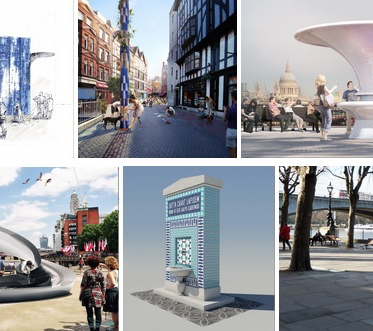 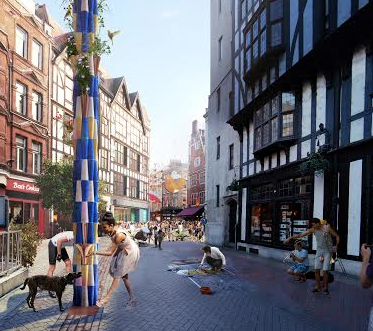 The Kiosk design challenge has begun and six architects are designing new drinking fountains for London. 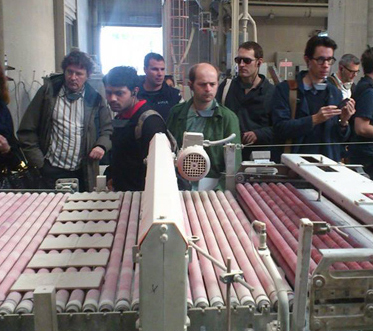 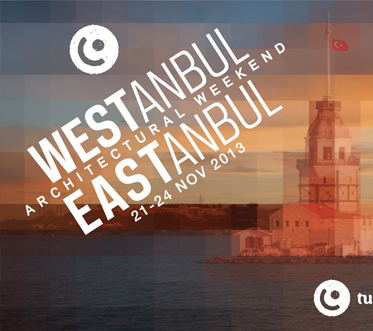 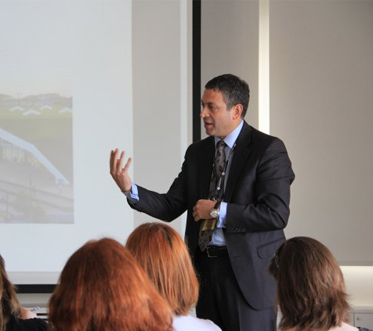 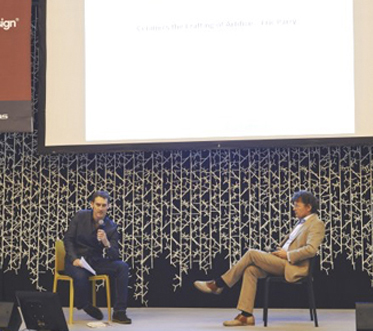 The Westanbul - Eastanbul Architecture Weekend has taken place for a second time in Istanbul. 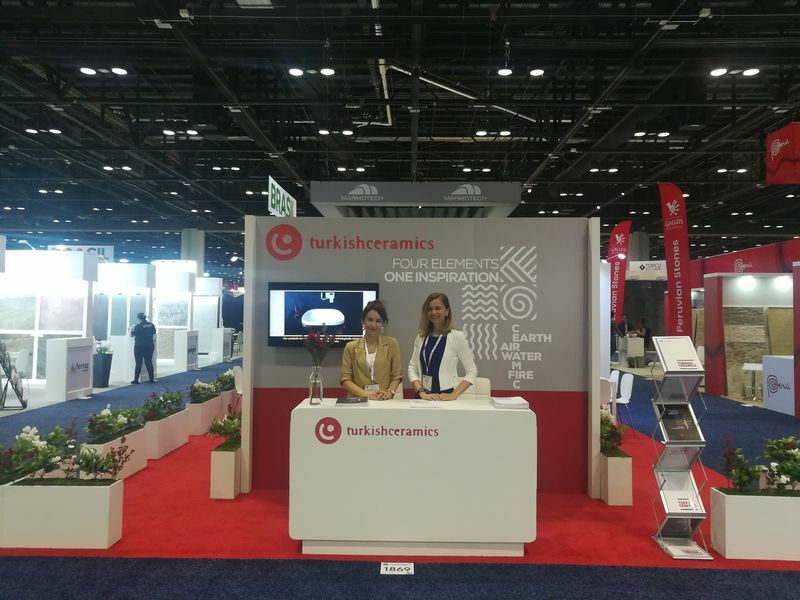 Since its foundation, Turkish Ceramics Promotion Group has run diverse activities from participating fairs to organizing special events. 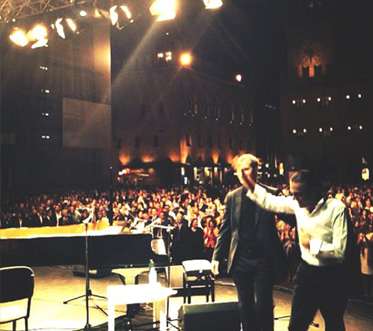 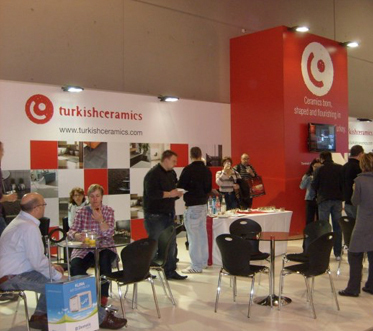 Turkish Ceramics Promotion Group welcomes some of the most distinguished architects in the world to Istanbul between the dates 24th and 27th of May 2012. 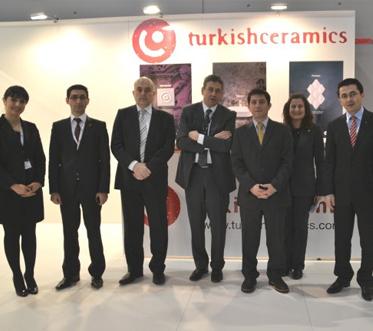 Turkish Ceramics Promotion Group participated with an information stand at the ISH 2011 Fair, which was held between 15-19 March 2011 in Frankfurt, Germany. 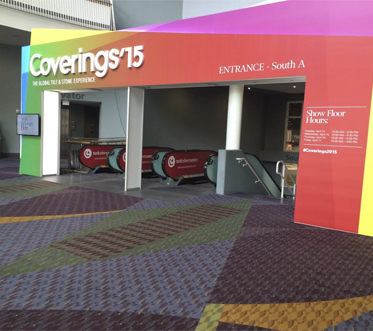 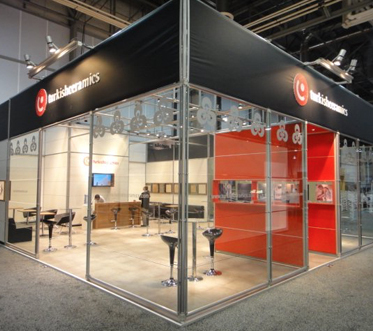 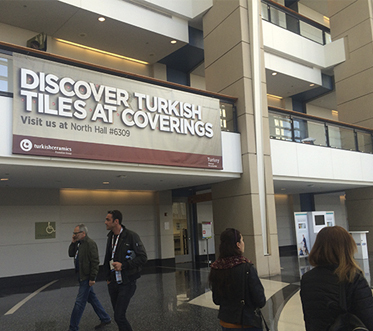 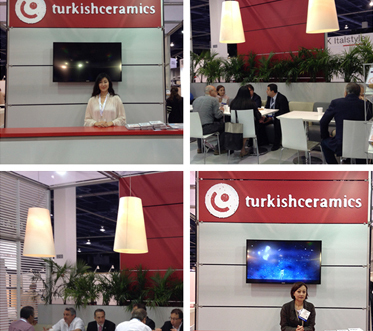 Turkishceramics participated in the COVERINGS 2010 fair in Orlando, USA between 26-30 April 2010 with an information stand about the groups products. 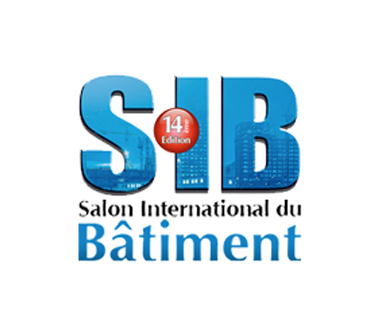 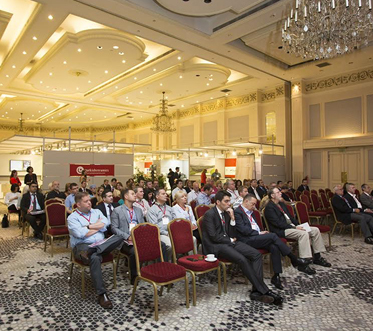 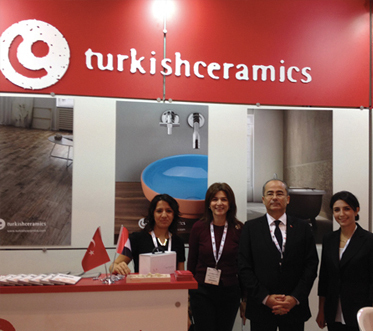 Turkishceramics has participated the S.I.B. 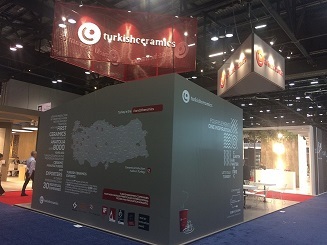 Batıment Fair with an information stand in the Turkish pavilion. 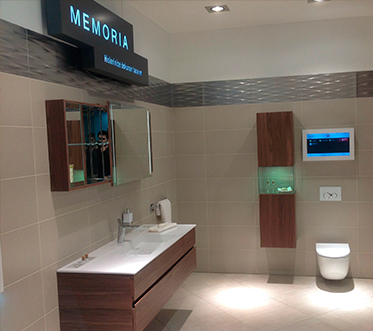 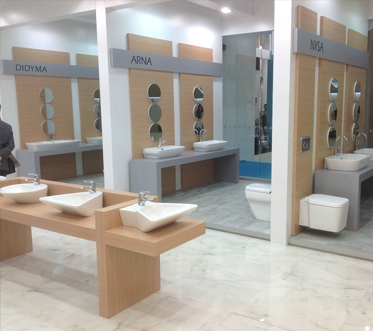 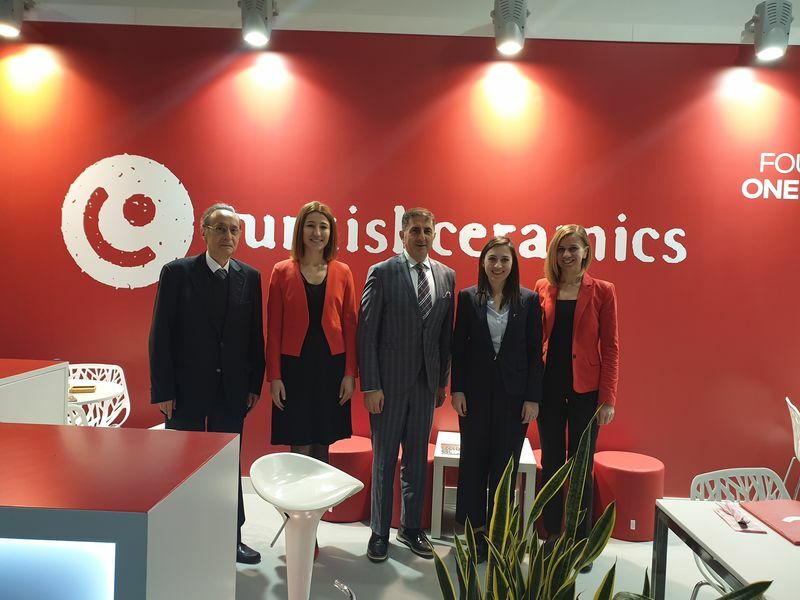 The Turkish Ceramics Promotion Group attended the CEVISAMA fair in Valencia, Spain this year with an information stand. 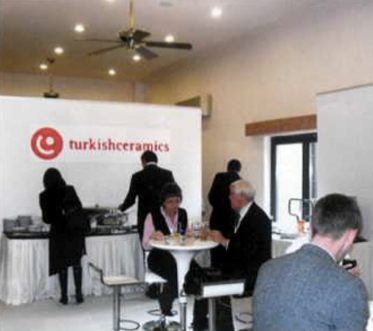 The Turkish Ceramic Promotion Group has participated in KAZBUILD 2010 – the Kazakhstan International Construction Fair in Almaty.